Lease a piece of history! Historian Clay Lancaster described the McAdams and Morford Building, circa 1849 as having the only cast iron facade in Lexington. At one time it housed the Melodeon Theater where Abraham Lincoln spoke on two occasions. 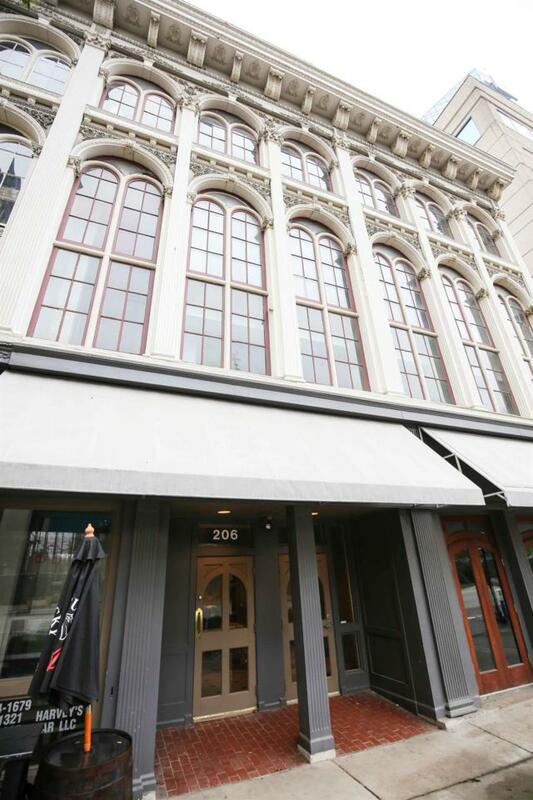 Currently available for lease are the 2nd and 3rd floors of this beautiful landmark building.